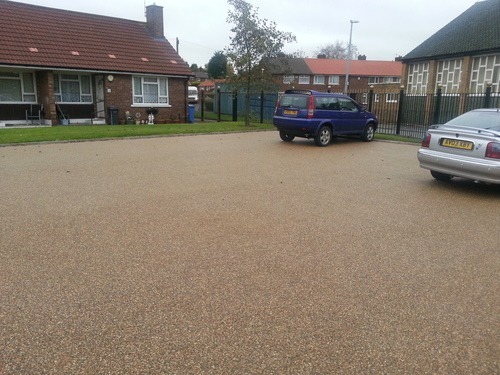 Sudstech has recently completed over 500 driveways for City West housing trust. 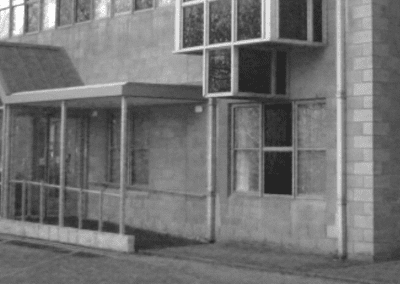 City West needed to regenerate and update their housing stock and subsequently appointed Sudstech to resurface their properties. This included car parks, flat forecourts and driveways across three locations. 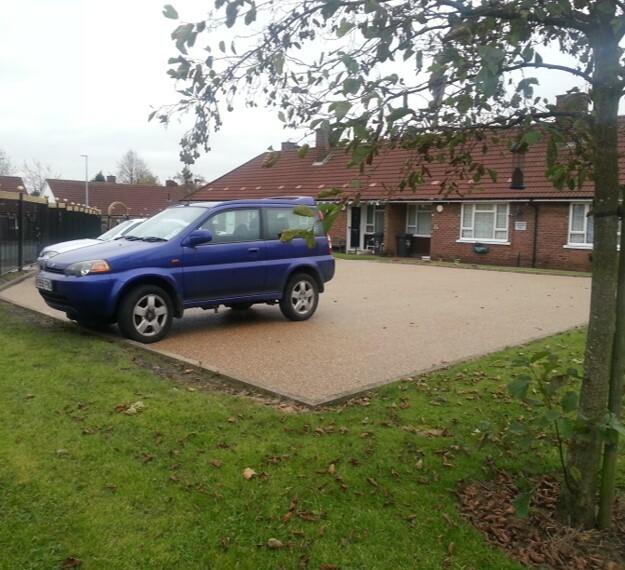 The requirement was to provide aesthetically pleasing and low maintenance driveways for their clients. 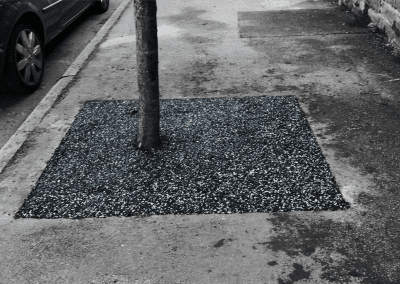 These had to be environmentally friendly and fully SuDs compliant. 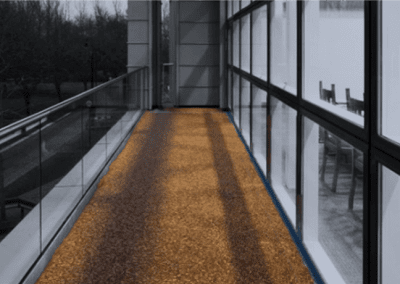 Safety was a major consideration particularly for older residents and called for a pleasant, non-slip walking surface with no trip hazards. Send us your enquiry about any of our products or services and one of our team will be happy to deal with this.